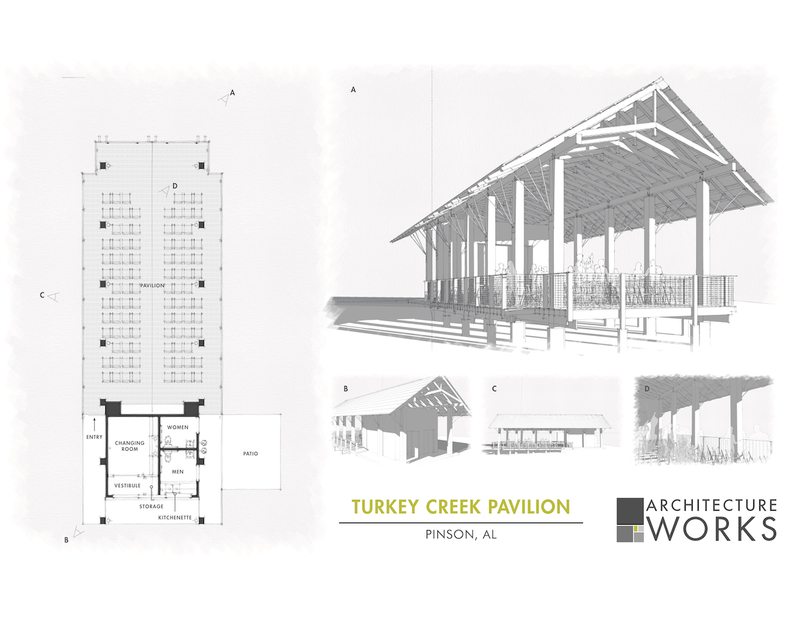 Love Turkey Creek and want to give back to a place that has given so much? The single best way to ensure the Preserve remains open and free is give back today! Each year, over 130,000 visitors to The Turkey Creek Nature Preserve enjoy a wide array of unique outdoor experiences free of charge. While admission to the Preserve is always free, maintaining it is not! Make a Donation Directly to Turkey Creek and ensure help its operation FOREVER! While the Turkey Creek Nature Preserve is free to access, it is not free to maintain. We are a nonprofit organization that has provided a free service to our visitors and the State for over 9 years, which includes security, maintenance, educational programs, and all of the visitor amenities you enjoy today. The Turkey Creek Nature Preserve has always operated with very little funding and we have been very resourceful to protect what little we have by stretching it out over 9 years. Unfortunately however, we are now down to only 8 remaining months of funding and need your help to ensure that our operation does not end and we are able to continue to provide you the same amazing services! Since the Turkey Creek Nature Preserve is a Forever Wild Tract, we cannot legally charge admission. So, we need our visitors to voluntarily stand up to support the services they so frequently enjoy. If everyone that visited the Preserve gave just a little, we would easily reach our goals! With this campaign, our goal is to not only to overcome the challenge we face, but to also reduce the possibility of having to ever face it again. So, in an effort to avoid this dreadful possibility, we have been working towards expanding our most sustainable funding resources to capitalize on the resources we have. The opportunity for more educational programs, as well as weddings and other rental options could very well produce enough funds to sustain the entire operation. We have already raised a significant sum towards the development of a large space that would fit these needs. However, in order to start construction, we have to secure 3 years of funding for the operation. That means we only need about $80,000 to meet our $500,000 goal and long term sustainability!